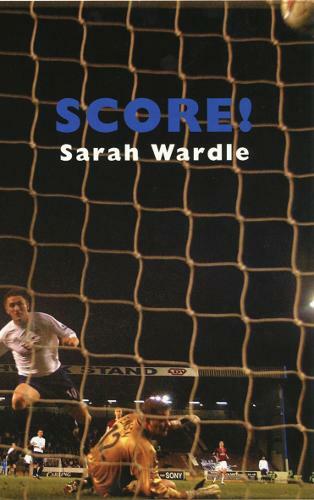 Sarah Wardle is poet-in-residence with Tottenham Hotspur FC. Her Score is a winning commentary on contemporary culture, shooting at the heart of consciousness, family, sport, the female voice and Darwinian science. The new book kicks off with her Spurs poems, tackling the common ground between goals of competition and community. Then X: A Poetry Political Broadcast presents poetry as a beacon of imagination, choice and responsibility: the still, small voice that guides us through life's terrain. 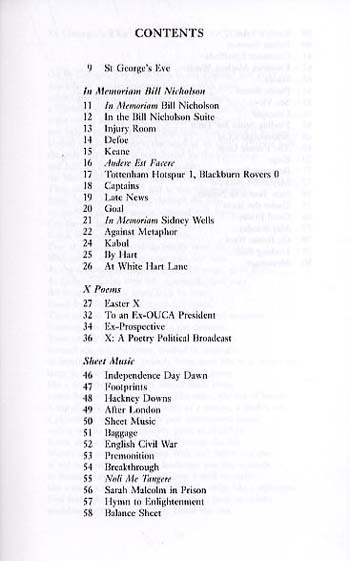 Score is completed by Sheet Music, a medley of poems ranging from London to Stone Age man, Schrodinger's Cat to Nelson's Column. 'This poet rejoices in poetry. 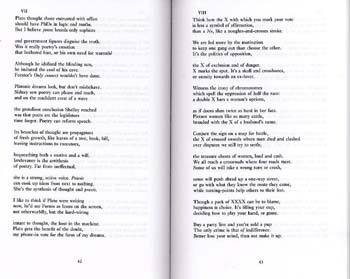 Wardle writes with a jauntiness and a grasp of the need to be clear...and courage, the sort that took on and put behind her the dark things and the different, writer's courage, which dares to be understood and judged' - edward pearce, Tribune 'She writes with admirable clarity and power of her experience of mental illness and some of her poems of childhood memories, especially the beautifully achieved 'Magic', are delightful. Her range is wide, encompassing travel, the urban and the pastoral as well as poignant poems of unfulfilled love...a very promising debut' - vernon scannell, Sunday Telegraph * Sarah Wardle's 20-minute TV film-poem X: A Poetry Political Broadcast is in production with independent TV company Illumination, currently negotiating to have it shown on BBC 4 in the run-up to the next General Election. Sally Phillips is the newsreader in a programme also featuring Susan Greenfield.